Child, Jack. 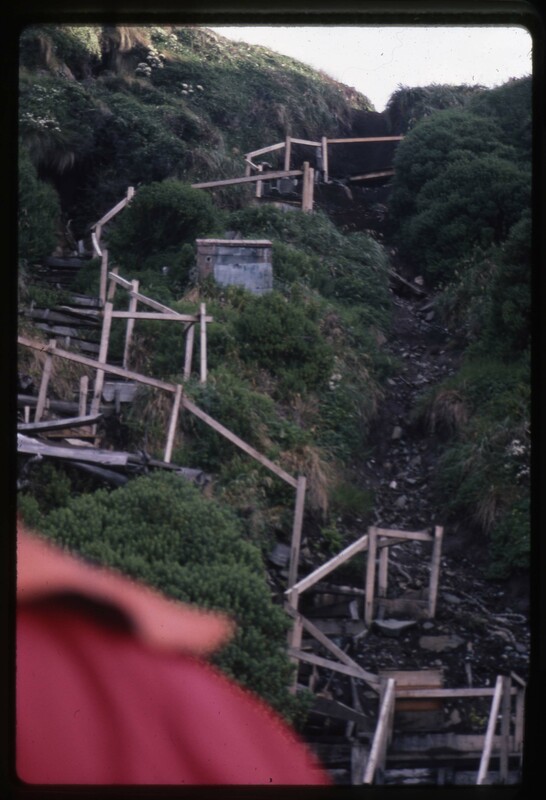 Stairs at Cape Horn, December 1986. Jack Child Slide Collection. American University Library - Archives and Special Collections.